Animoji, or animated emoji – the camera animates a 3D emoji with your captured facial expressions, which you can then send via Messenger or SMS. 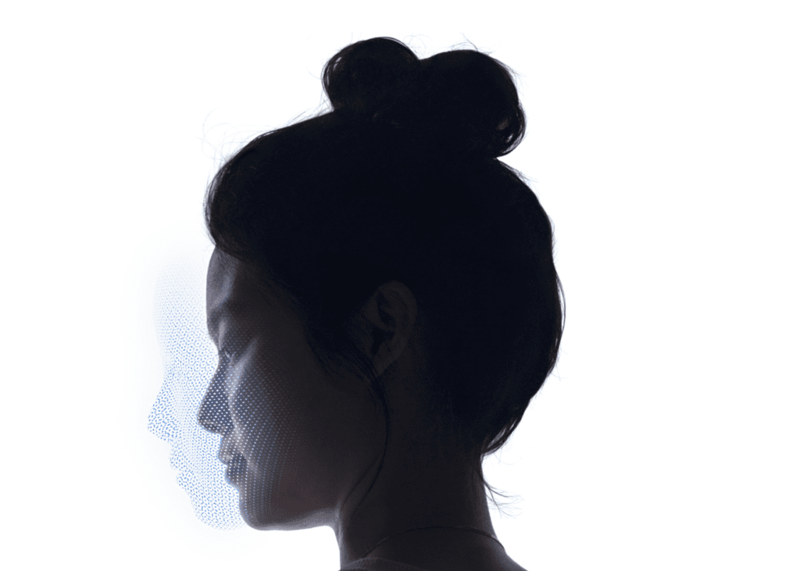 Face ID – the camera uses a locally stored 3D image of your face to authenticate and unlock your iPhone X. Because it uses 3D image data, it’s much harder to trick than previous mobile face recognition systems that used a 2D image and therefore could be fooled with a photo. Why, given the already enhanced convenience of fingerprint-based authentication, would banks care about implementing face recognition into their mobile apps? To understand why, let’s consider false positive rates – the rate at which any given authentication protocol provides a false authentication. 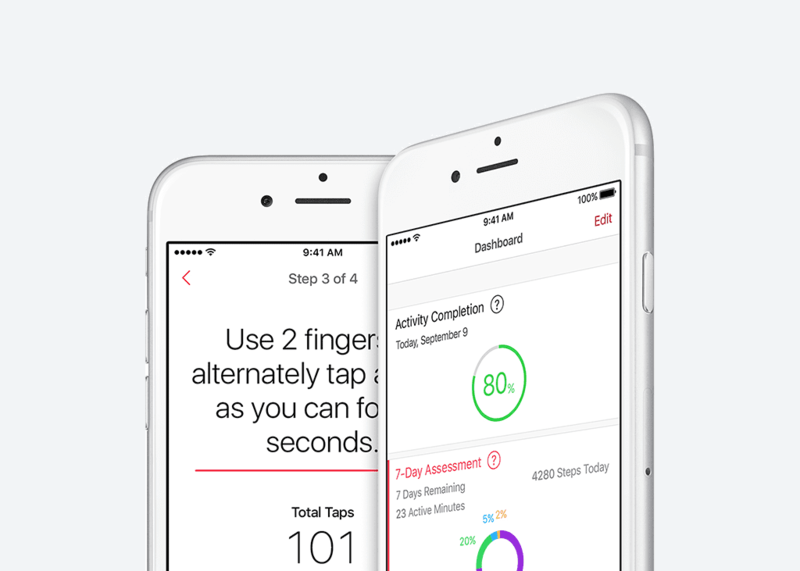 Apple claims that Touch ID, its fingerprint based authentication, has a false positive rate of 1 in 50,000. Compare that to the chance of guessing a four-digit PIN, 1 in 10,000. Now, let’s look at the iPhone X’s new Face ID feature. 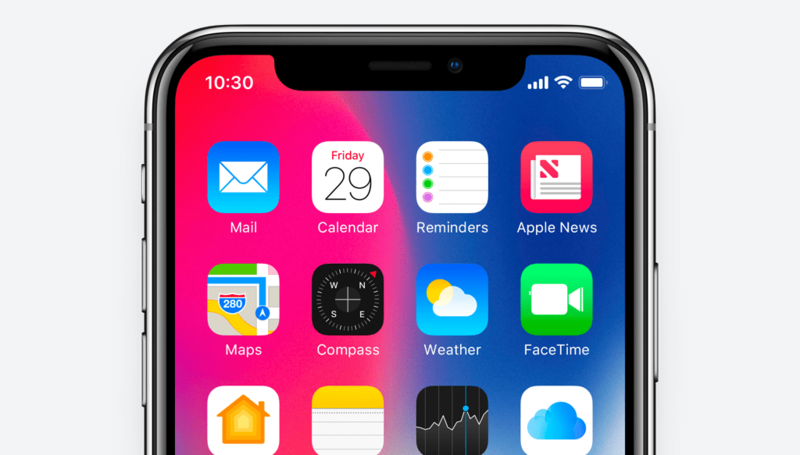 Apple claims Face ID has a false positive rate of approximately 1 in 1,000,000. If true, this represents a 20-fold improvement in accuracy compared to fingerprint based authentication and 100-fold improvement over a four-digit PIN. A few years ago, virtual reality (VR) technology was in the same place that the technology behind TrueDepth IR is now: a promising technology needing stronger applications in video games and entertainment. Oculus, a virtual reality company, was founded in 2012 and ran a successful Kickstarter campaign that year, raising $2.5 million. Just two years later in 2014, Oculus was acquired by Facebook for $2 billion, or nearly one thousand times the initial financing round. Could companies that invest in entertainment applications using TrueDepth IR technology find a similar trajectory? There are already precedents in the space, too. Two years ago – when face tracking was still based on two-dimensional images – Facebook purchased (for an undisclosed amount) Masquerade, a startup whose MSQRD app lets users create self-altered images and video using face tracking technology. “With the wide spectrum of new use cases that the technology makes possible, the impetus is now on software developers and bold businesses to bring these applications to life,” said Harry Lee, CEO of CitrusBits. Based in Los Angeles and San Francisco, CitrusBits is a top mobile app development agency that designs and develops award-winning mobile apps for fresh startups as well as some of the world’s best known brands, including Burger King, Symantec, and Quiksilver. “Those that do embrace the technology now can enjoy first mover advantages such as the ability to build a sizeable market share and enjoy strong network effects that discourage future market entrants – not to mention the opportunity to get bought up by Facebook, Microsoft, or another titan of industry,” Lee explains.